Trusted tracking solution offers a utilization feature that measures working hours your asset and non-powered equipment. It provides knowledge about when and where your asset and groups of assets are working. We have developed an advanced algorithm that helps you to identify utilization trends that increase productivity, improves operations, and reduces idle time. 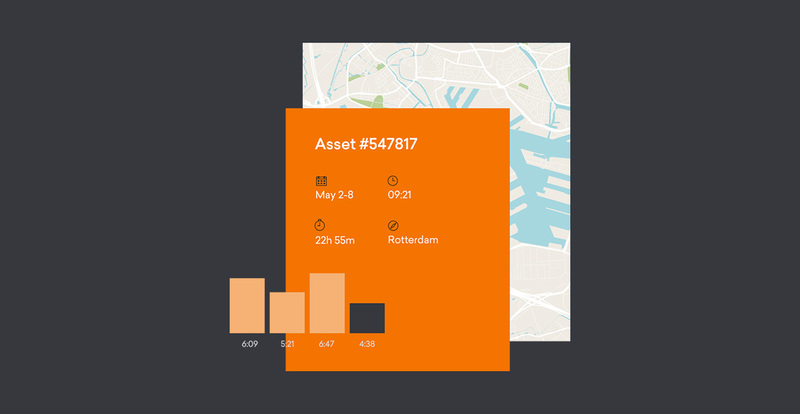 Activate the utilization feature for a larger group of your assets and provide an overview of how many machines that are in use and how often. 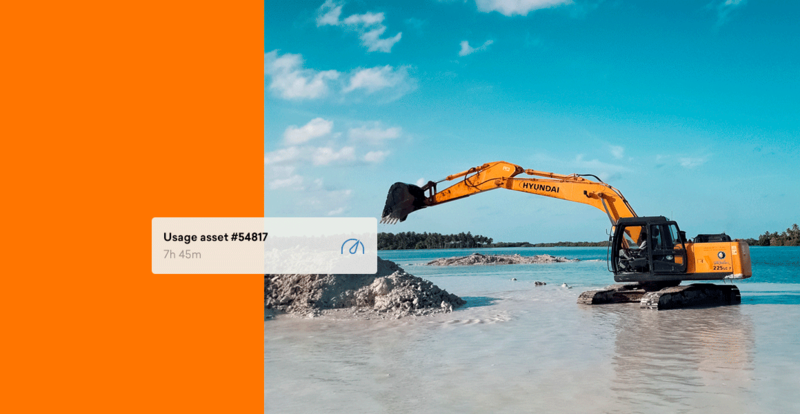 Thereby, the feature gives you reliable data for making critical business decisions like – can unused machines be sold or returned to the rental company. The motion sensor is often a prerequisite for utilization can be determined but can also be determined by light and temperature. The utilization feature enables you to monitor and control unauthorized use of any asset powered or non-powered. For example, control usage outside agreed rental periods. It allows you to generate invoice information based on the actual usage of the equipment. Further, utilization also helps you to see which type of your equipment that makes most value for your business and which is not. Furthermore, it gives you an insight into when your asset requires maintenance. The Utilization feature can also be used in better defining service internals for powered and non-powered equipment. The feature indicates the total hours of usage of equipment.